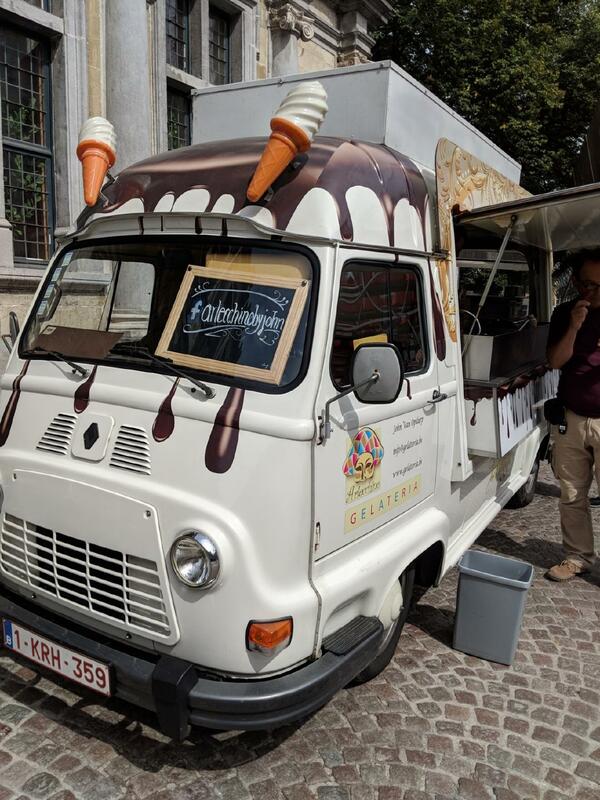 Not only should Burg Square be visited, but also Arlecchino Gelateria. 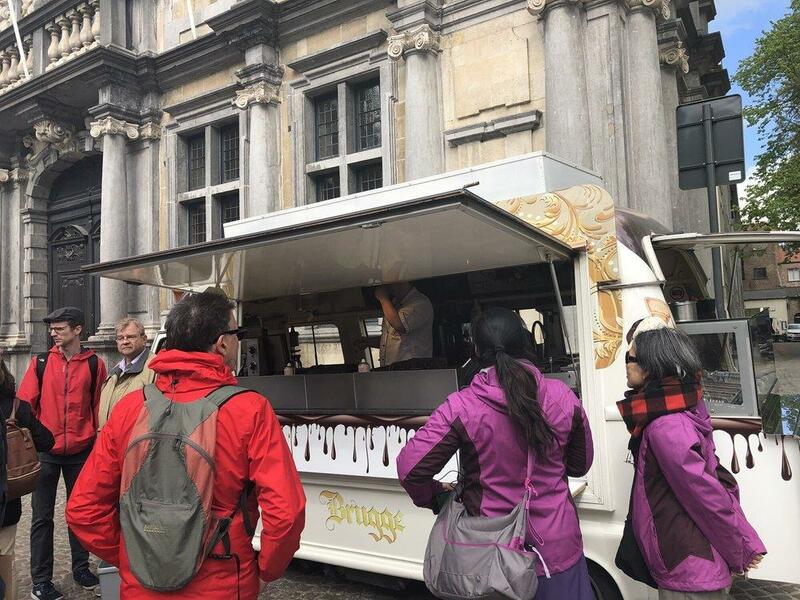 Belgian dishes are on the menu at this restaurant. Don't forget to eat nicely cooked burgers at Arlecchino Gelateria. 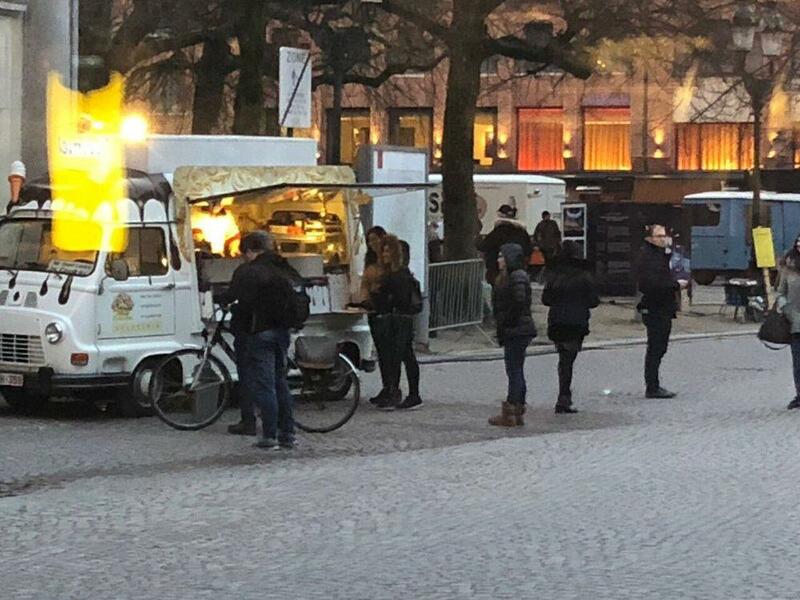 Here you will be offered tasty chocolate waffles and good ice cream. It's time to degustate delicious coffee. It's easy to find this place due to the great location. This spot provides dishes at affordable prices. Visitors have rated this restaurant 5 on TripAdvisor. 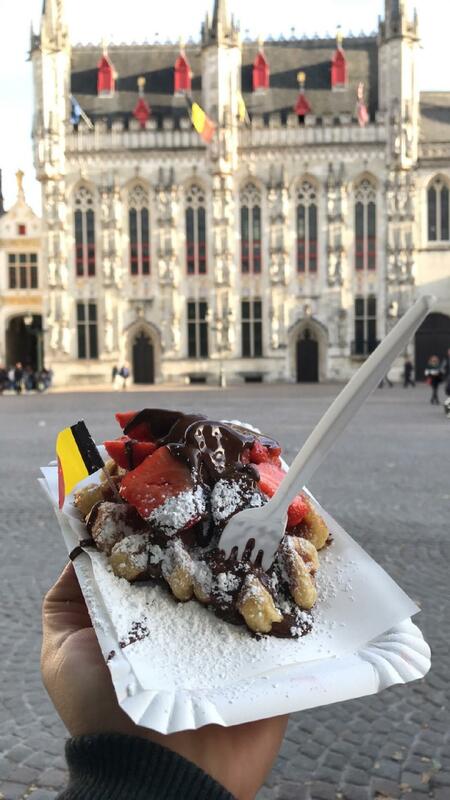 Recommended by our walking tour guide, the waffles did not disappoint. Some other waffle places have the waffles pre-made but John does make them to order so you know they're fresh. There's a bit of a line but that's because of the waffles being made to order.We got one with whipped cream and chocolate drizzle but next time we'll get it plain to truly taste the waffle unbridled with anything else. The dough was smooth and tasty as it is. Great location, made to order and yummy! I had 2 issues. The first problem (-1 star) is clearly super rude to Americans. He was chatty and friendly with everyone else but blunt and rude to us. 2) He got my order wrong, blamed it on me, and didn't offer to fix it. 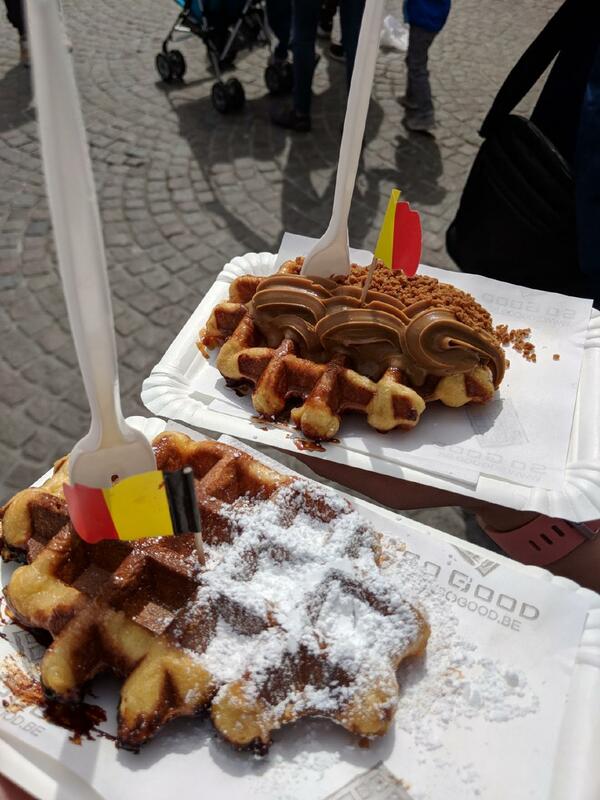 I ordered a Brussel waffle with chocolate and a liege waffle with speculous but both came with liege. He even tried to tell me the liege was the Brussels one, perhaps thinking an American wouldn't know the difference? Also my fork melted and I asked for a new one and he angrily asked how I did that, except he is the one who did it because it came out that way when I pulled it out of the waffle before even eating it! I have to take off points for this too, but had he gotten my order right and not been so nasty to an American I would've given 5. Wonderful combination. 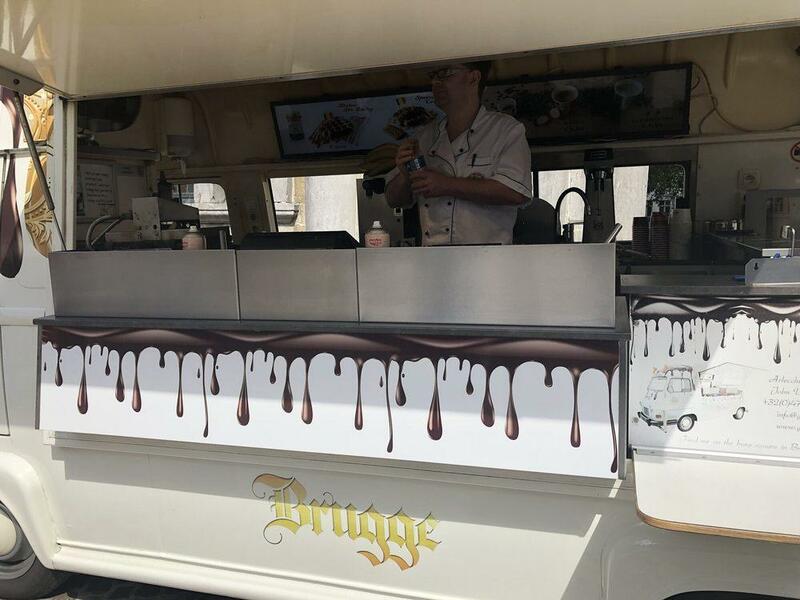 Highlight of my visit of Brugges ;). Got all thumbs up from my family and we went back to get another one.